Toronto’s Champ Magazine recently decided to dive into radio. Lately they’ve been interviewing a lot of people within the fashion industry, most notably Alex Kuang of IM King and Bee Nguyen of Hot Air Brand. Radio rip from Cleveland’s 92.5 Kiss FM. 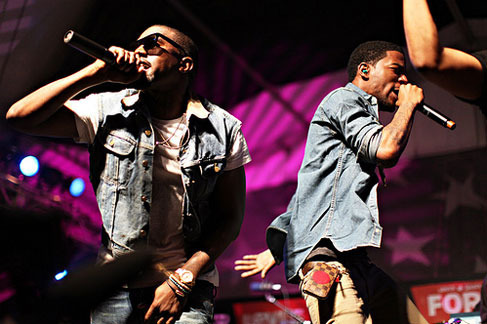 Man On The Moon II: The Legend Of Mr. Rager is due out on September 14th. In anticipation of his forthcoming I’m Better Than You mixtape Mickey Factz unleashes some more heat for your audible pleasure. Just another exhibit of his lyrical potential that he’s been offering lately. 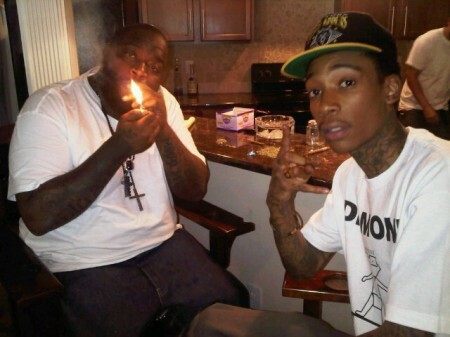 When we were with Curren$y a couple weeks back in Ottawa, he told us about Rick Ross contacting him up through Twitter about doing a project together, I guess this was what he was talking about. 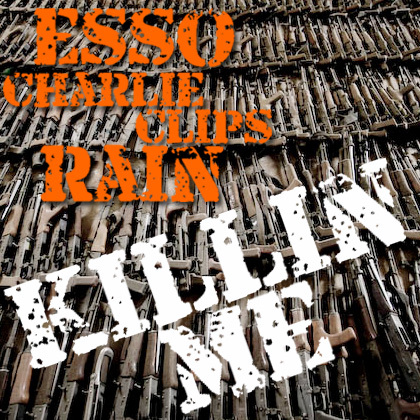 ESSO linked up with fellow Harlem native Charlie Clips and Rain to drop their newest song “Killin’ Me (Remix)” which is off of Clips’ all freestyle mixtape Scooby Snacks. Scooby Snacks was released yesterday with the help of Mr. X from Xclusives Zone. This music video was directed by David Banner and Illusive Media. 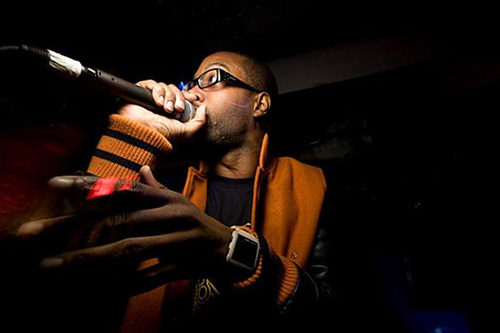 The track is from David Banner and 9th Wonder’s upcoming album Death Of A Popstar. 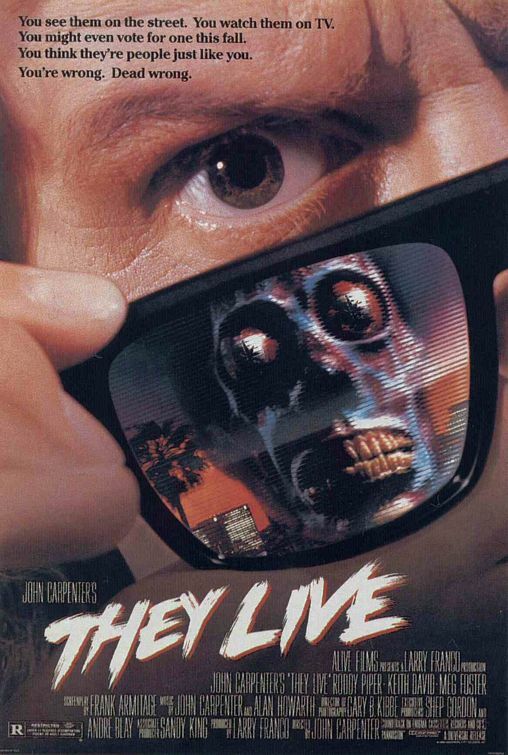 The music video is a spin-off of John Carpenter’s 1988 film They Live. 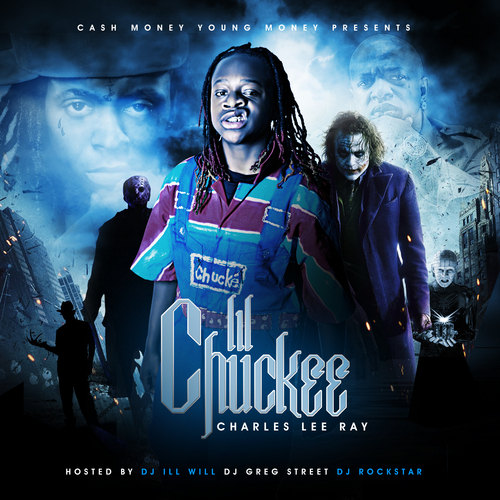 The Young Money Youngin’ Lil Chuckee teams up with DJ Ill Will, Greg Street, and DJ Rockstar to drop his first major official mixtape Charles Lee Ray. The mixtape includes features from label mates Lil Wayne, Jae Millz, Cory Gunz, Mack Maine, Gudda Gudda, Nicki Minaj, Lil Twist, Short Dawg, and Shanell as well as Princess (Crime Mob), Fiend, T-Pain, Sean Garrett, Roscoe Dash, Travis Porter, Jody Breeze, and more.